Company registration in India is regulated by the Companies Act, 2013, and administered by the Ministry of Corporate Affairs (MCA - www.mca.gov.in) and is processed at the Central Registration Centre (CRC). Until 2006, registering a company meant filing physical documents with the Registrar of Companies in each State. The introduction of an e-governance initiative MCA21’ in 2006 by the Ministry of Corporate Affairs, transformed the processes of company incorporation and regulatory compliance filing from the cumbersome physical filing procedure to electronic filing authenticated with a Digital Signature Certificate. Today, company registration and other regulatory filings are paperless; documents are filed electronically through the MCA website (www.mca.gov.in) and is processed at the Central Registration Centre (CRC). Company Registration process in India is completely online. Upon completing all registration formalities, the Registrar of Companies’ issues a digitally signed Certificate of Incorporation (COI). Electronic certificates issued by the ministry can be verified by all stakeholders on the MCA website itself. 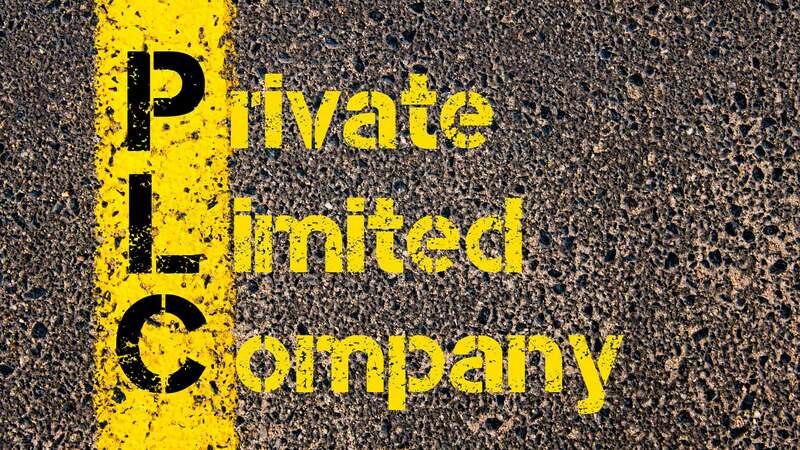 Incorporating a company is a systematic process of collection and submission of details required as per the requirements of Companies Act 2013 and as per the process defined by the Ministry of Corporate Affairs from time to time. Management of the process requires in-depth knowledge of legal requirements and not to mention, practical experience of the same. We at CompaniesInn.com has developed a simple yet comprehensive registration/filing process that allows clients to register their businesses/companies, utilizing cutting edge technologies and the power of Internet. Name selection is important for successful Incorporation of a company. While selection company name, one must take into account rules for company name selection. The primary condition prescribed in the rule are (a) Proposed name shall not be similar to an existing company name (b) The proposed name is subject matter of Trademark (c) Name shall not be general usage.